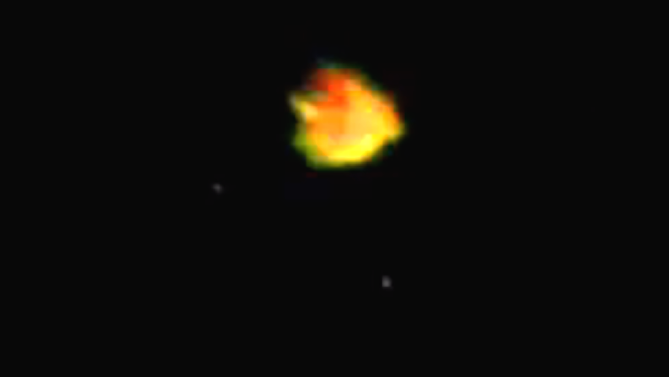 UFO SIGHTINGS DAILY: UFO Over New Brunswick, Canada Has Drone Orbs Oct 26, 2015, Video, UFO Sighting News. 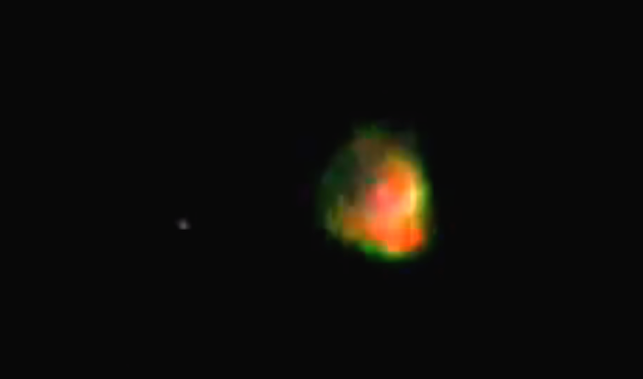 UFO Over New Brunswick, Canada Has Drone Orbs Oct 26, 2015, Video, UFO Sighting News. One of the hardest things to determine with a UFO recorded at night is...is it real? This UFO is real and I will tell you why. Some UFOs have tiny drone orbs that have many purposes like navigation, radar, scanning and so on. When you start and pause this video every second, you will see some orbs near it and in the same positions again and again in just a matter of seconds. The orbs are in a constant rotation around the UFO to protect the occupants. Yes, orbs means occupants in the craft. 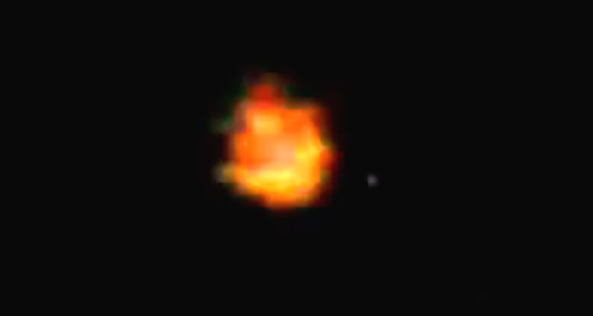 This my friends, is a 100% authentic and confirmed UFO. 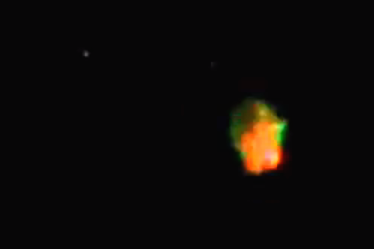 Objects, alien crafts, bright orbs caught in and around the skies of Saint John New Brunswick, Canada.